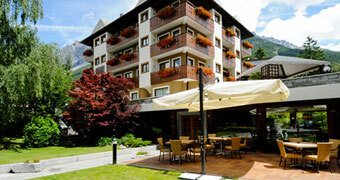 Skiing, trekking, spa treatments and the cuisine of Valtellina: holidays in the mountains don't get better than this! 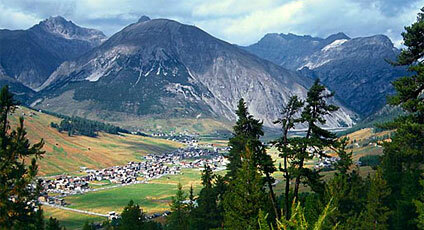 Livigno is surrounded by mountains, in a splendid, water rich, valley. The town continues to observe age old traditions and retain popular culture even today. Livigno is perfect for trekking, mountain biking, climbing and mountain fishing. Livigno also has a wealth of Churches such as the Oratorio del Rosario, the Immacolata di Lourdes, the Addolorata in Val Federic, the Immacolata di Viera, the Madonna della Pace and the Madonna del Soccorso. Numerous routes through the countryside include the Tour of the National Nature Reserves, the Tour of Alta Valtellina, the Tour of Bassa Engadina, the Tour of the Glaciers, the Tour del Trenino Rosso, the Tour of the Ancient Imperial Valley, Baths and Spa of Bormio, the Grigioni Tour and Liechtestein. 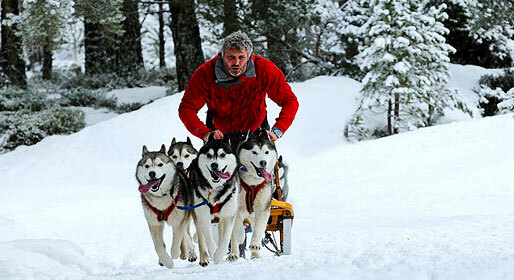 Livigno is an renowed centre for skiing lovers. Lovers of fine cuisine will have many occasions to savor traditional dishes of Livigno which feature Saracen wheat, bresaola, mushrooms, blackcurrants, redcurrants, apples, dried grapes, venison, roe buck, nuts and pine nuts.